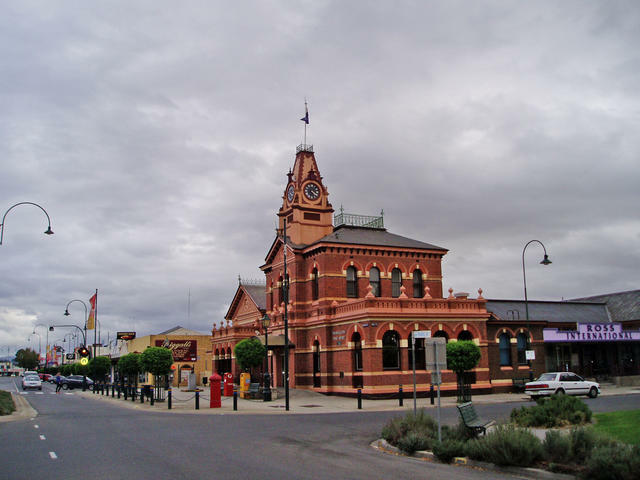 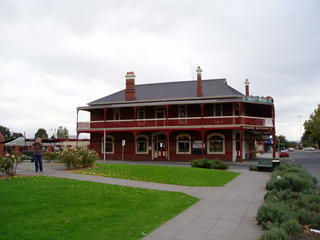 The Post Office would have to be one of the most formidable buildings fully restored and a delight to visit in the town of Traralgon..
Traralgon is the largest of the three main cities that make up the Latrobe Valley. 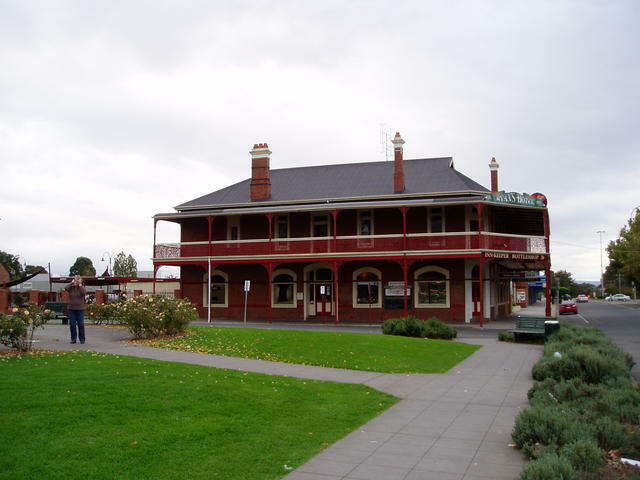 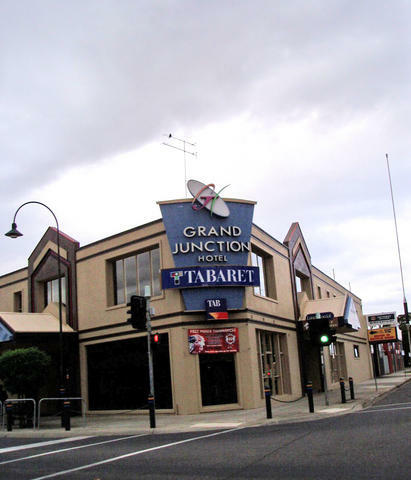 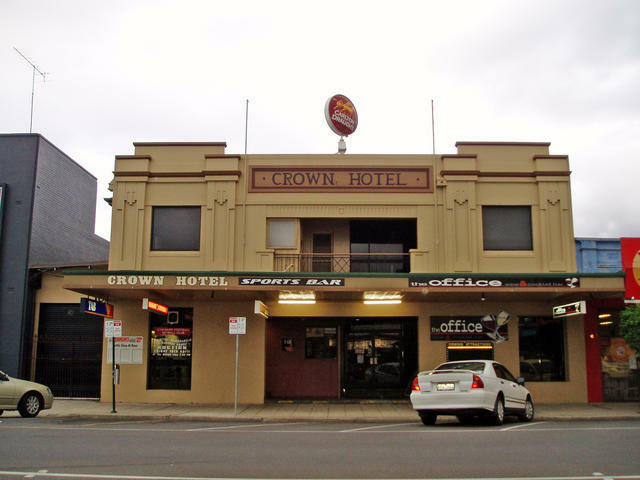 Whilst Traralgon is quite a large city, it is one of those really nice towns that has a real country atmosphere, yet provides all the facilities you'd ever want - and is only 2 1/2 hours out of suburban Melbourne. 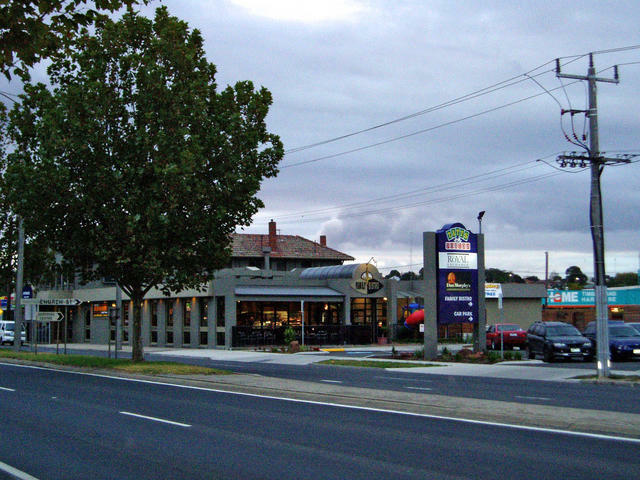 Mind you, if you lived in Traralgon, surrounded by the High Country to the North and rolling hills to the south, spreading down to Wilson's Promontory, why would you want to go elsewhere?